What is Details of our PLC DCS product? -All the product we provide are new and original with package. -Made in USA, Germany or France. MOORE LIMITED is a leading supplier of obsolete and latest technology Factory Automation and Process Control spare parts, combining customer service excellence approaches with products quality to passionately create world class services and products that cater customer needs across diverse industries. Our headquarters is located in China and we cater the needs of the manufacturing industries in Europe, North and Latin America, MENA, Asia, Australia and Africa. 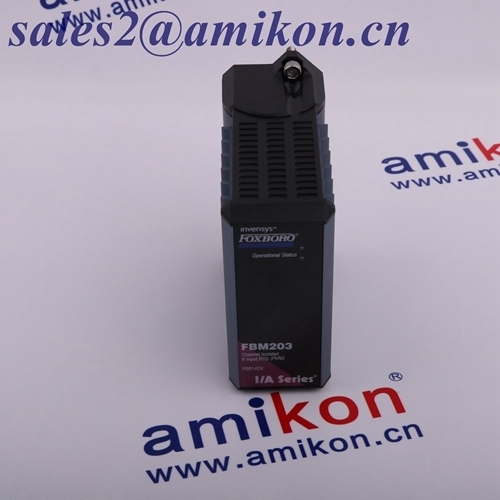 We have been serving regular customers, in the China as well as abroad, for more than twenty years. This is a testament to our reliability and our responsible approach. Industrial automation is what we do. We have been working in this field for more than 10 years, and our experience is drawn from various industries in many countries. That’s our difference. 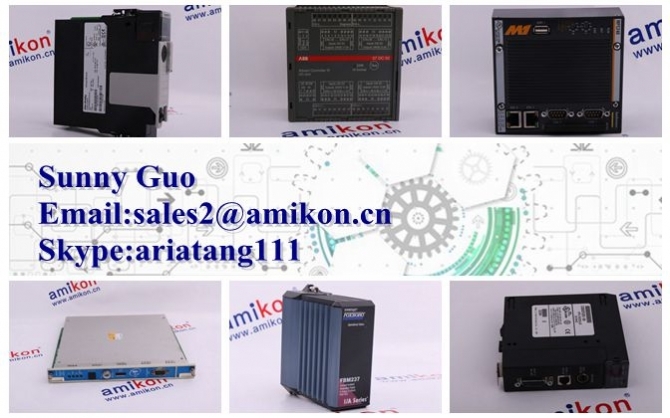 We have been selling industrial automation equipment since 2009. Our team is a strong one, with a number of permanent partners. This stability is the direction we will maintain as we move into the future. We pride ourselves on our very high knowledge and understanding of the products we offer. We ensure only top-quality customer advice and service.